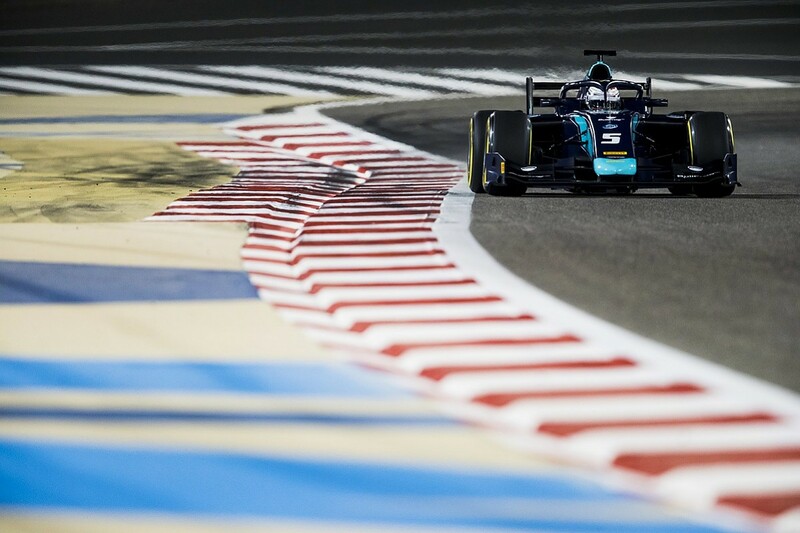 Albon was a highly rated karter who made a slow-burn transition to cars in 2012, which explains his under-the-radar career status. Things took off in 2016 when he pushed Charles Leclerc hard for the GP3 title. 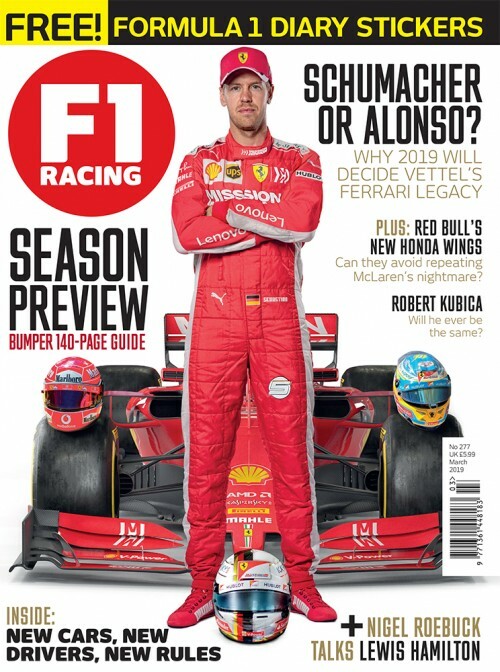 After that near miss, he struggled in F2 the following year before recapturing momentum to claim four wins and three poles (all in succession) on his way to third in 2018. Plenty of highs, and lows, but Albon has had to do things the hard way. He has reached the highest level without backing from an F1 junior scheme. In fact, he's been dropped by two of them. Red Bull supported him in karting, but the step up to cars was a disaster. Albon failed to score a point in the 2012 Formula Renault Eurocup, as he struggled with the increase in speed and downforce. He left the scheme at the end of that year but the Lotus junior team picked him up the following season and he stayed there for three years. When Renault retook the reins at Enstone, they launched their own setup for '16 and Albon again fell by the wayside. But, largely by himself - although wisely retaining a link to Gwen Lagrue, who ran the Gravity Sport Management-supported Lotus junior programme and is now in charge of the Mercedes equivalent - Albon carried on making waves. Quiet and friendly, Albon has proved he can survive numerous setbacks and keep improving. During his rookie F2 campaign, he drove with a broken collarbone - sustained on a mountain bike training ride - and scored a maiden category podium when he returned for the next round in Austria. Perhaps the most serious threat to his career came when he lost a sponsor over the 2017-18 winter, which threatened his F2 deal with DAMS. But team bosses Jean-Paul Driot and Francois Sicard were convinced by his talent to take a "huge risk", financially. "He was so impressive that we considered that it was worth it," says Sicard. "Both DAMS and Alex showed that we were right." 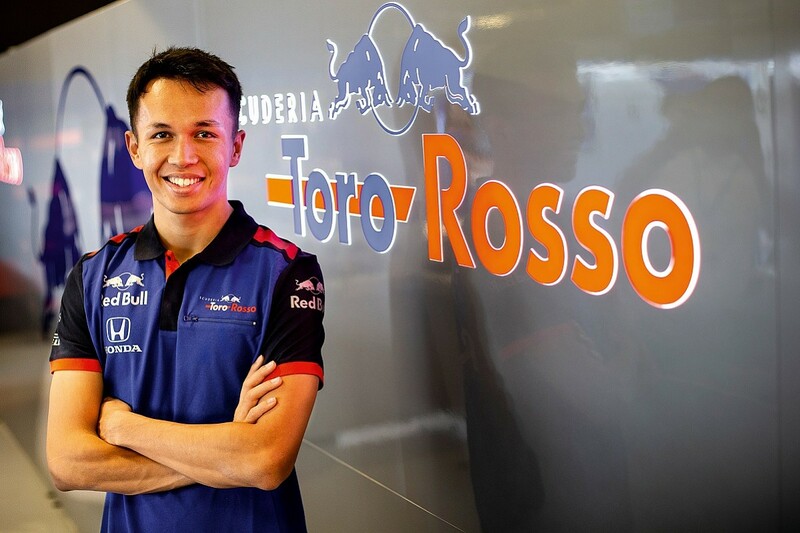 Albon's move to DAMS had career-changing consequences. First, both team and driver assessed what had gone wrong in '17 and how to improve his weaknesses. The results soon came and he was in the title hunt all year. Despite that success, an F1 graduation looked unlikely. 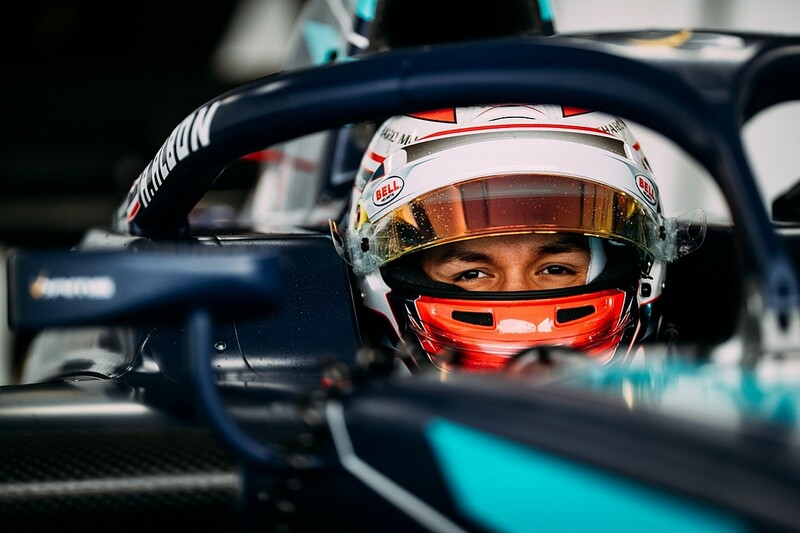 Driot, however, was suitably impressed to sign Albon to a three-year contract with the Nissan Formula E team run by his e.dams division. Albon's future finally looked settled. Then Red Bull, needing a super-licence-qualified driver to promote to F1, came back into the frame. As Driot puts it "when you ask a blind man if he wants to see, you know the answer," and so Albon had to extricate himself from his FE deal. But, with Driot's blessing, Albon got his way, and he is finally an F1 driver. Although he doesn't possess the glittering CVs of Leclerc, Russell or Lando Norris, Albon has consistently demonstrated speed and high levels of intelligence. As Sicard says: "On the driving - he is like a cat: extremely fast and capable of adapting. He's also good for providing technical feedback." Respected by junior teams and rivals alike, Albon is at heart a likeable and nice guy. But there lies a possible problem. In F1, and especially in the Red Bull fold, he is entering a highly charged and unpredictable atmosphere. Sicard reckons he will need to learn to "protect himself", while Driot points out "in F1 you need to be political, which he is not". So, Albon immediately faces another challenge - hanging onto his seat. 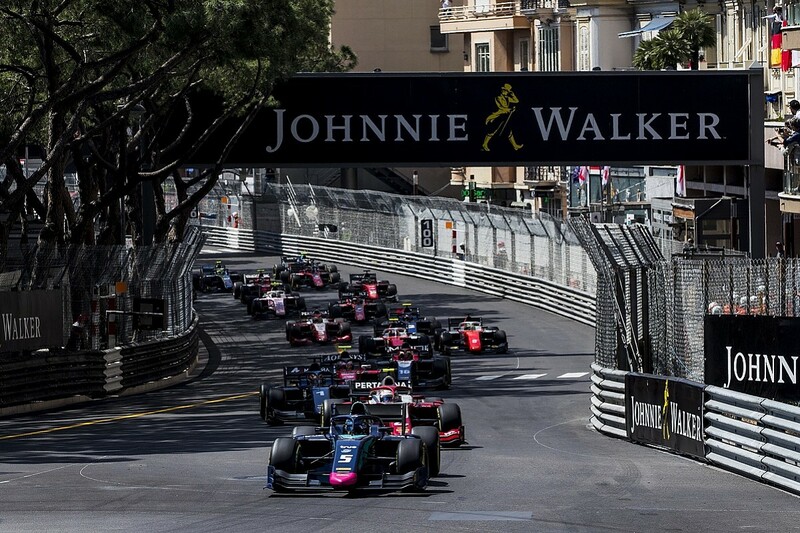 Red Bull is likely to have Dan Ticktum waiting in the wings for 2020 and, as with Brendon Hartley, Helmut Marko has shown he is ready to cut loose charges only recently welcomed back. Albon is clearly adept at not burning bridges - but he's not the one carrying a lighter.